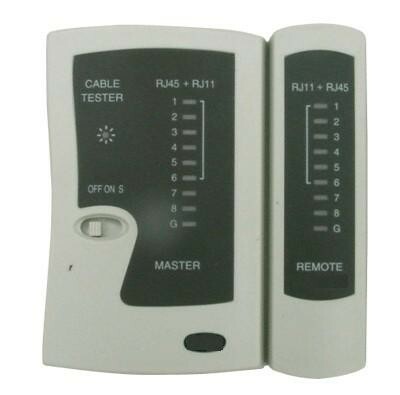 Network Adminisators save time with Cable Diagnostic Feature when broken cables exist in the current network environment. 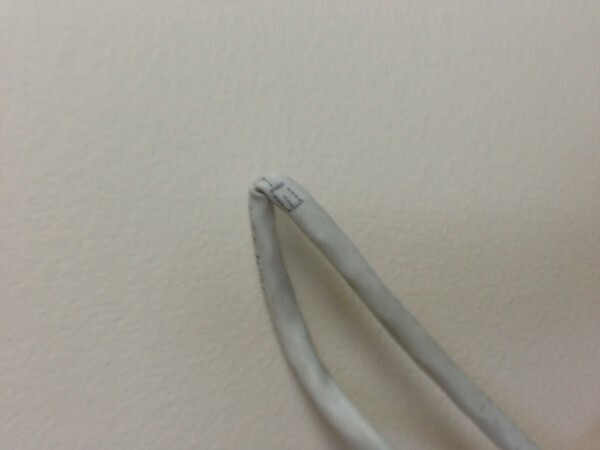 The same cable leads a different testing result. Tested cable in a Cable Tester, the cable test result shows the cable is a normal one, while tested it in the SMCGS10P-Smart VeriPHY Cable Diagnostics, test results indicates the exact broken pairs.